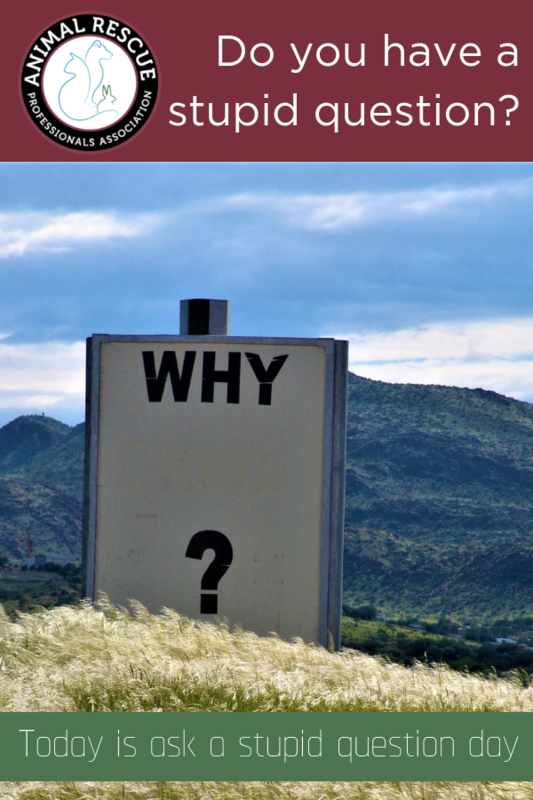 So today we challenge you to think of a stupid question to ask. That’s because it’s “Ask a stupid question day.” So that means that nothing is off the table and you can ask those questions that you’ve had in the back of your mind for all of these years. One potential question to ask is whether your friends and colleagues are vegetarians. No, not to judge them if they are not but more importantly if they are you can get a 2 for 1 today by hugging them instead. 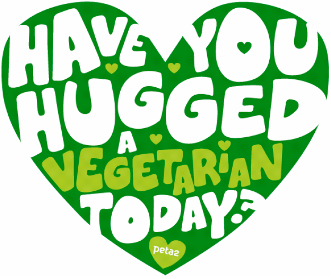 That’s right today is also “hug a vegetarian day” where you get to show the love to your favorite plant-based friends. 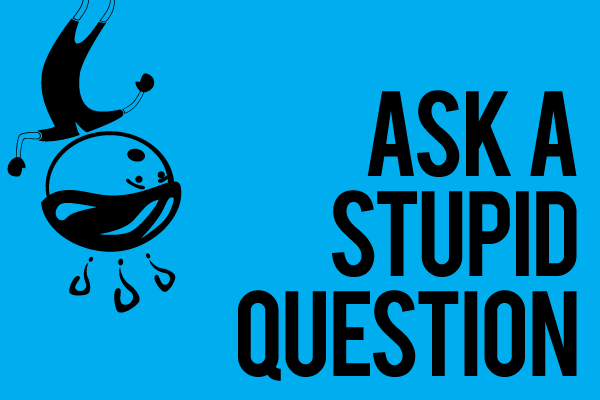 Go ahead, ask your stupid questions. We’re ready for them!